Windy and warmer tomorrow with strong storms possible Thursday. A few passing clouds and sprinkles are possible this evening with temperatures in the lower 60s. Overnight lows will be in the lower 50s as a south wind returns at 5-10 mph. This wind will increase throughout the day on Wednesday and push temperatures into the middle to upper 70s Wednesday afternoon. Winds will continue to increase with gusts 25-35 mph possible late Wednesday night. No rain is expected Wednesday. Wednesday night a line of strong to severe storms will be moving northeast across Mississippi. At this time it looks like these storms will move into western middle Tennessee as they weaken around 10 p.m. This boundary will stall out over western Alabama early Thursday. By Thursday afternoon a cold front will approach. 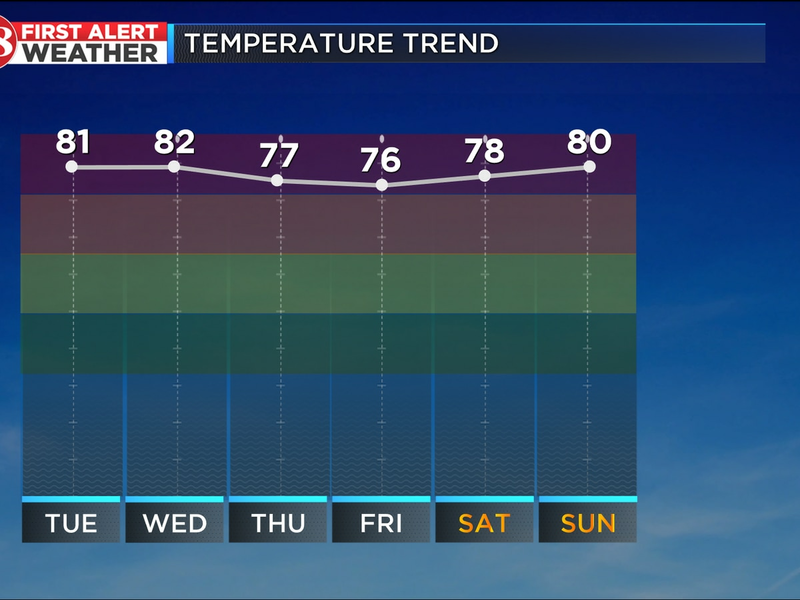 Ahead of the front the temperatures will be in the lower to middle 70s and the humidity will be high. 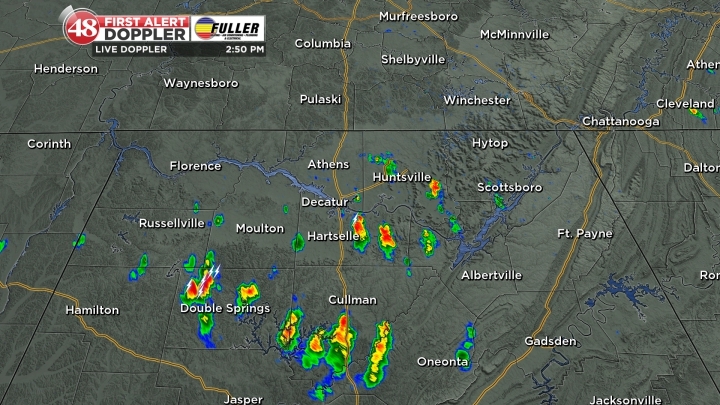 As the front moves through north Alabama and middle Tennessee we expect a new round of thunderstorms to develop. These storms could become severe as they move east and pose a damaging wind and flooding threat. The storms will end by 11 p.m. Thursday and up to 2 inches of rain is possible. Stay tuned for the latest developments on this developing weather maker. 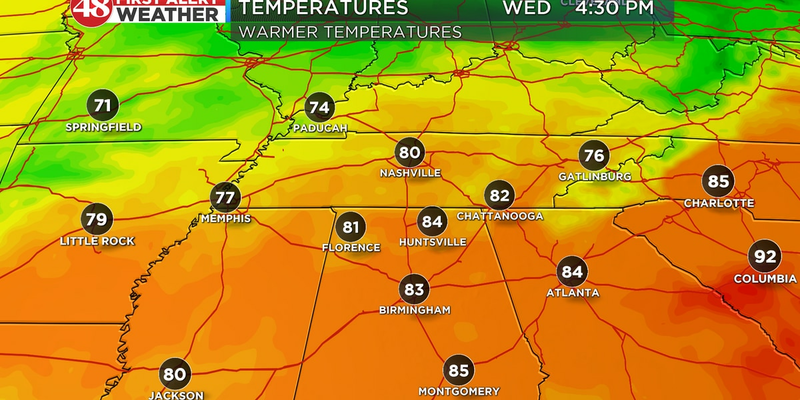 Cooler weather will move in on Friday with highs around 60. St. Patrick’s Day weekend looks cool with morning lows near freezing and afternoon highs in the 50s.